Lokenstor personal office lockers provide the solution when there is a need for secure storage space in the modern workplace. Whether laptops, mobile communications equipment or personal effects need to be stored, Lokenstor features provide durable and interchangeable solutions. 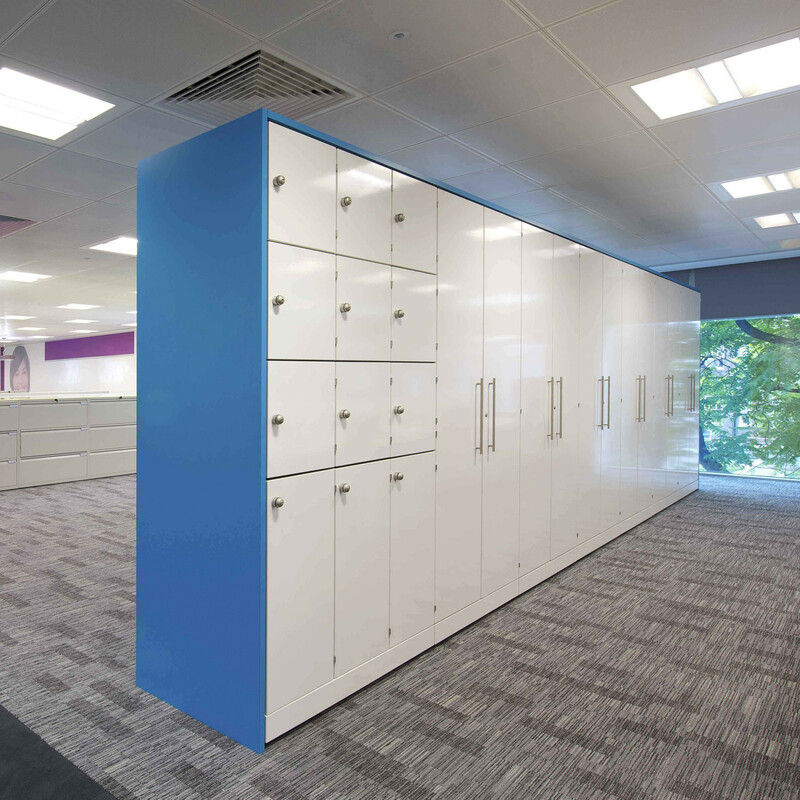 Lokenstor lockers are modular units which can be tailored to meet any workplace environment and fit seamlessly with all other existing storage that might already be present. 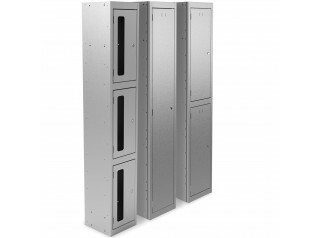 With locker compartment heights in 32mm increments, the choice of door sizes is wide. Lokenstor offers the flexibility offering you modules that can combine different door heights, be it single or double door widths. 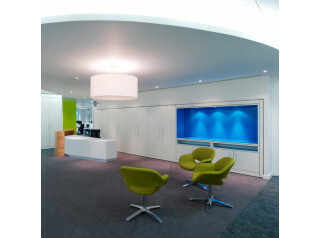 Features such as narrow letterbox openings, name tags or doors of contrasting colours can be included if required. Lockenstor offer standard locking systems from 2 locking handle as standard. There is also the options to upgrade through to digital keypad locks with pull handle. 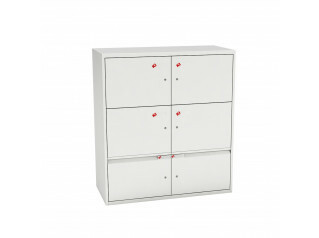 View more storage solutions from Spacestor. You are requesting a price for the "Lokenstor Storage"
To create a new project and add "Lokenstor Storage" to it please click the button below. To add "Lokenstor Storage" to an existing project please select below.